Marty Brown Releases Romantic, Sun-Drenched Video For "Umbrella Lovers"
The relaxing groove of the song is captured in the video, which was filmed in Orange Beach, AL and Franklin, KY. A family affair that features Marty's daughter Emma in a starring role (along with real life boyfriend Bruce Taylor), with her siblings Randy and Christian cast as restaurant patrons. Brown's wife Shellie shines as the pub's waitress fortifying Marty with liquid refreshment as he composes the song, guitar in hand. In contrast to the song's lyrical content, there is nary a drop of rain to be found here, but there are plenty of umbrellas. Marty admits one of the large props even blew away during filming. "Some fishermen grabbed it as it tumbled down the beach," Brown recalls. "Said it was the only thing they'd caught all day. That was a bit of luck for us for sure." "Umbrella Lovers" is winning fans at radio and within the media. Roughstock's Matt Bjorke notes that "The song is a nice blend of classic Stax grooves and Country music soul lyrics. He sounds better than ever with a voice that breathes and lives with every lyrical nuance." Robert K. Oermann of MusicRow observes the song "combines country romance with beach imagery. The relaxed atmosphere in the track contrasts with his urgent, in-your-face vocal delivery." The single is available for purchase now from Amazon and other popular music e-tailers and can be streamed on Spotify. 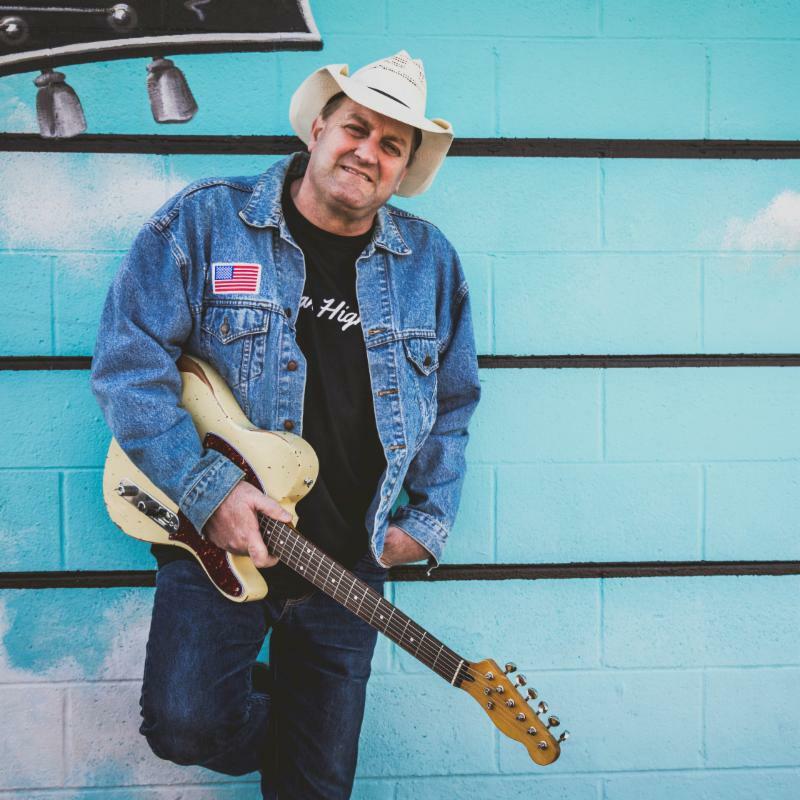 "Umbrella Lovers" was written by Marty Brown and Jon Tiven, and is from Marty's upcoming CD, American Highway (Plowboy Records), due out this spring. 3/27 - WHAS TV "Great Day Live," Louisville, KY "
4/19 - 650 AM WSM / HEARTLAND TV "Coffee, Country & Cody"
5/17 - WSMV Ch. 4 - "Today in Nashville"
Born in Maceo, Kentucky, Brown first rose to fame as an artist on MCA Records in the 1990s, but he is also known as the songwriter behind mega-hits for Tracy Byrd ("I'm From The Country"), Brooks & Dunn ("It Ain't Me If It Ain't You"), and Trace Adkins ("When I Stop Loving You"). After a lengthy hiatus, Brown returned to the national stage with a show-stopping performance on America's Got Talent in 2013. His touching rendition of Bob Dylan's "Make You Feel My Love" went viral, generating over 11 MILLION views on YouTube. The rest, as they say, is history. 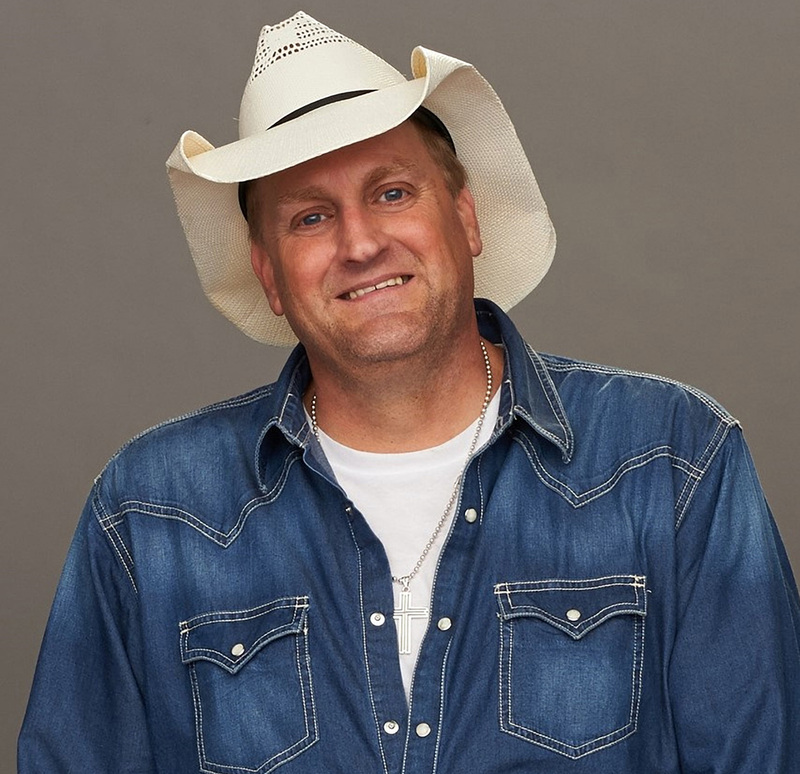 His Top 10 AGT finish convinced Marty to get back into the spotlight and since then he has performed at the historic Ryman Auditorium, returned to the Grand Ole Opry, and signed autographs at CMA Music Fest.